Golden Spinner is a story about a child named Alex, who is being bullied. He feels there is no hope, life is no longer fun. Then one day something amazing happens that changes not only his life but the life of the boy who is bullying him. 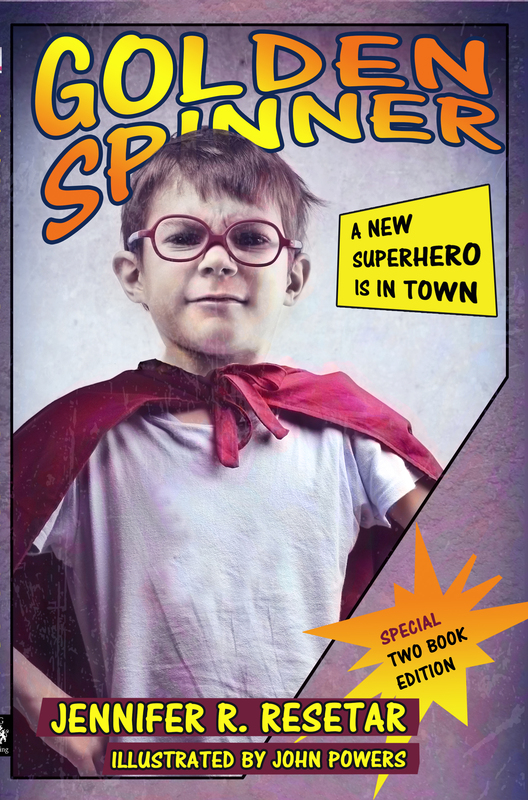 Come join the adventure as a new superhero is born, a superhero that stops bullying! Contains two stories in the one book.